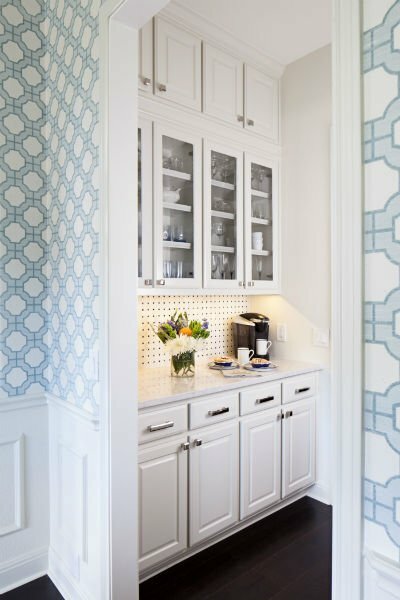 Wallpaper continues to be a popular design trend that homeowners and designers are gravitating towards when they want the style factor of a space to be elevated. 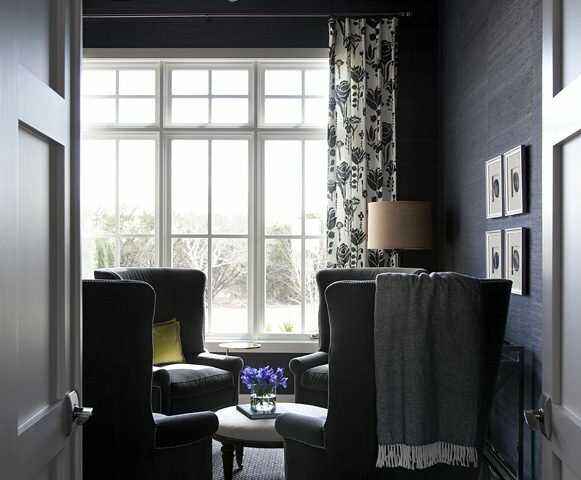 There are trendy prints and colors introduced each year; however, there are is a category of wallpaper that is more timeless and classic. 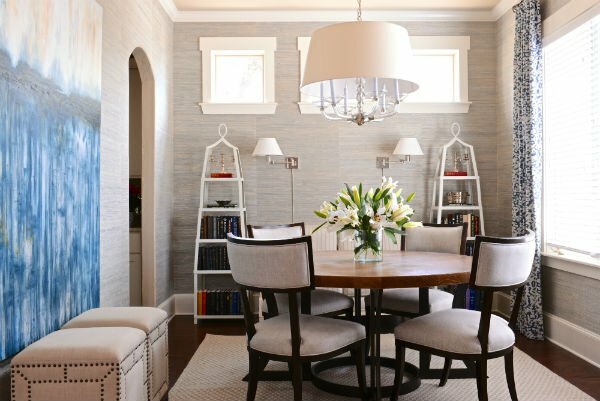 We were featured on HGTV.com for one of these classic categories: grasscloth wallpaper. The organic textured paper is one of our favorite choices because it has a subtle way of bringing a lot of interest to a space. It also comes in nearly every color and there are also a lot of fun patterns you can choose from. 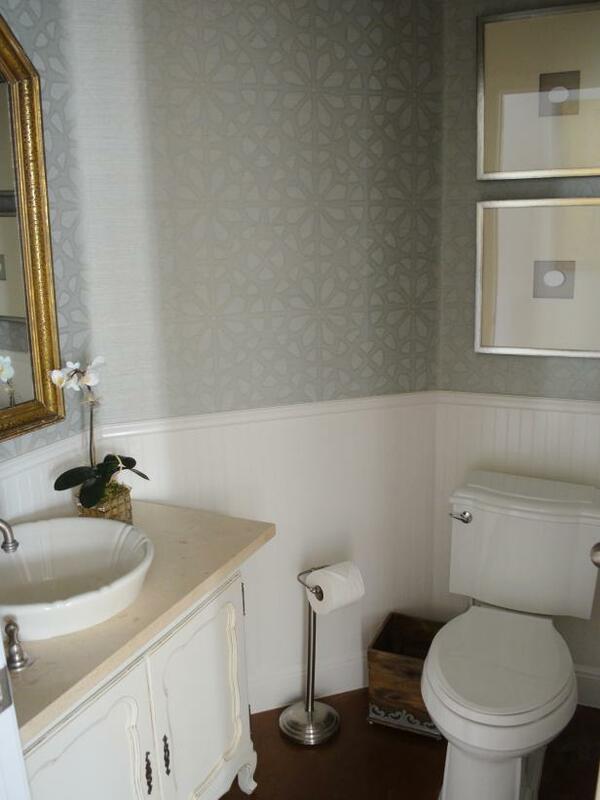 HGTV featured this ‘Subtly Stunning’ powder bathroom, in which we incorporated a gorgeous grasscloth with a print. 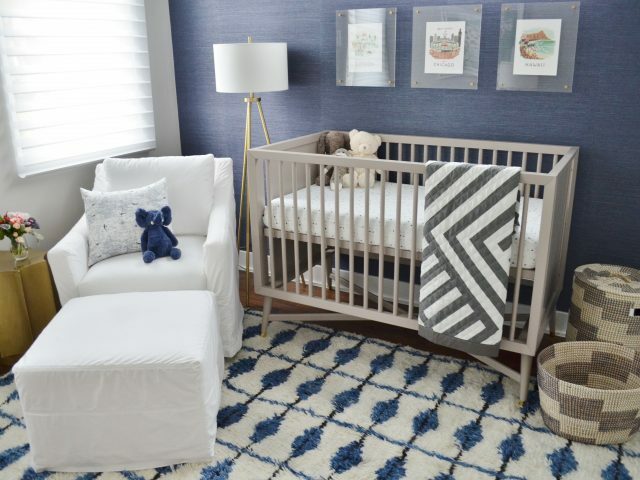 The patterned grasscloth adds a fun, unexpected element to the space. “We wanted a wallpaper that flowed with the updated traditional color scheme of the main areas,” Raquel Skrobarczyk, our lead designer on the project quotes in the article. 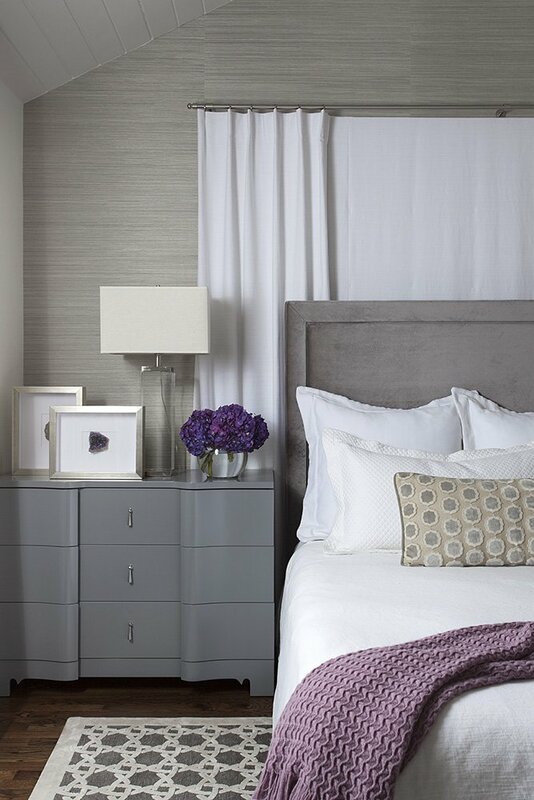 Grasscloth is a timeless material that will go with a lot of different styles of homes whether modern or traditional. 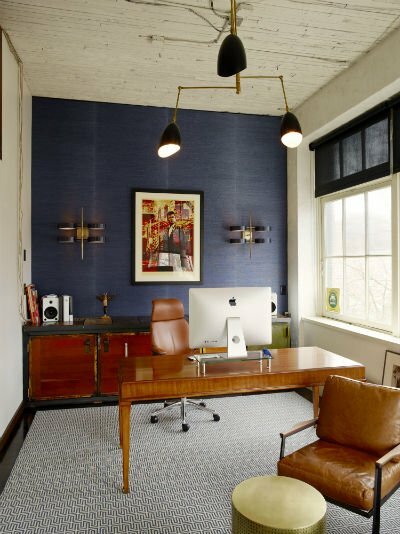 Want more wallpaper inspiration? We have rounded up some of our projects that feature grasscloth. If you are interested in introducing grasscloth into your home, visit our shop! 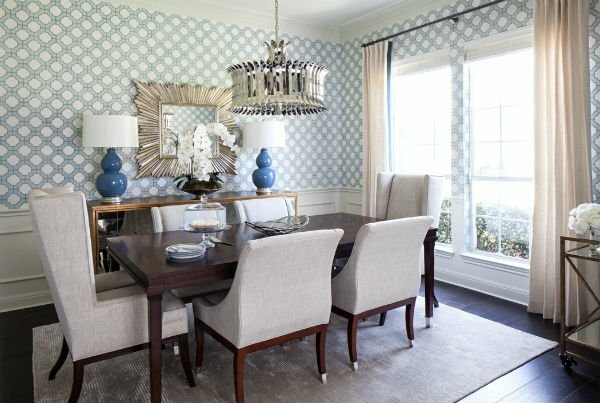 We have wallpaper samples you can touch, feel, and order. To view the full HGTV.com article, follow this link!